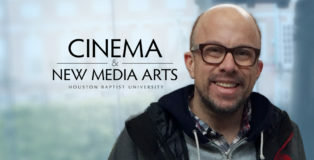 The Cinema & New Media Arts program at Houston Baptist University provides a challenging creative environment for students to develop their artistic abilities and prepare for work in the rapidly expanding worlds of film, media, and the web. 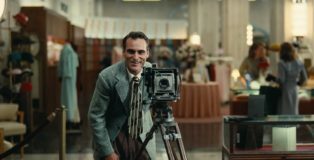 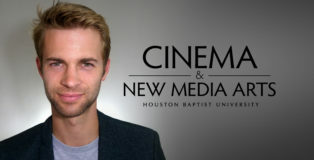 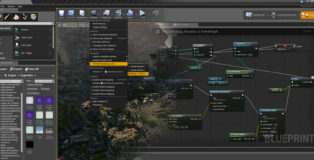 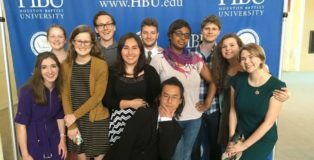 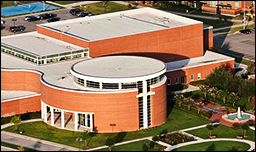 The Cinema & New Media Arts program at Houston Baptist University provides a challenging creative environment for students to develop their artistic abilities and prepare for work in film, media, and the web. 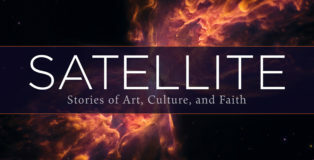 Explore our site to learn more about our educational opportunities, read featured articles from our faculty and partners, search our archive of resources for filmmakers, and connect with us on Facebook.